Business ain’t easy when the locals stand to lose it all. Although he doesn’t know cattle or cowboys, Missourian Jim Traft finds himself as the foreman of a tough Arizona outfit tasked with fencing a hundred miles of open cattle range. Brought on by his wealthy uncle, he faces this difficult trial with youthful aplomb. But Traft faces a community that stands to suffer because of this new drift fence, and he must walk a fine line in order to honor his uncle’s business while not incurring the wrath of longtime residents. 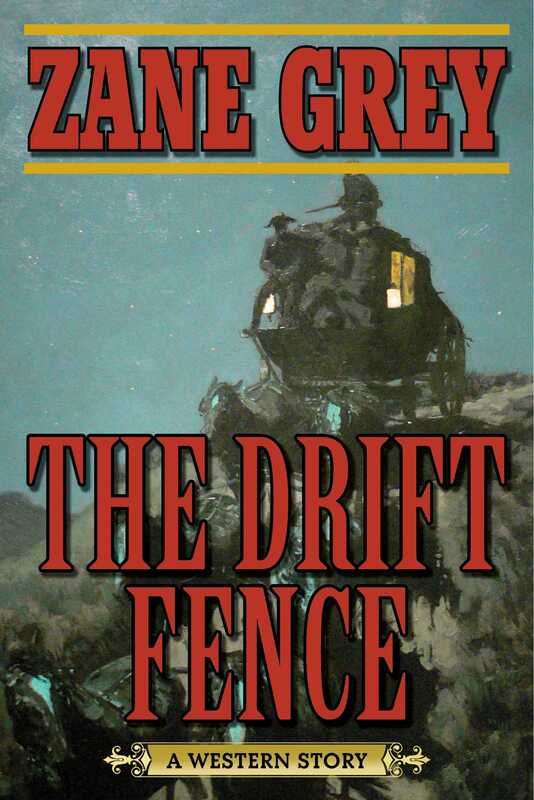 The Drift Fence shows how this tender young man struggles to overcome the odds he faces and ultimately wins over the heart of the beautiful young lass, Molly Dunn.